Introductory Program: 2 classes (Private and Group Lesson,and FREE Fitness and Character Consultation) for ONLY $19! We Want To Be Absolutely Sure That This is The Right Fit For You! *Please Note That You Will Have To Take A Private Lesson Before Any Classes Are Taken. Please Call Or Email To Schedule Your Lesson! A Fun Fitness Program Kids Are Crazy About! And Parents Love Our Discipline! 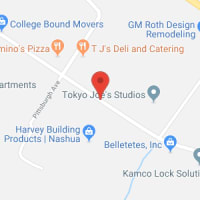 If you are looking for your child to develop focus, concentration, good discipline, self-control and be street smart about bullying and strangers, Tokyo Joe's in Nashua, NH will deliver you the results! All children work hand-in-hand with our instructors. We make school work a priorty, and focus on skills that improve self-discipline, self-confidence, mental alertness, and goal setting. Classes are safe, fun to learn and GUARANTEED to make your child look and feel better. All of our techniques can be tailored to each child. We will work around any obstacles or challenges you or your child may have. And, our preteen and teen programs are based on the the needs of a growing young adult. Ready to Give your Child The Love for Fitness and the Motivation For Success? 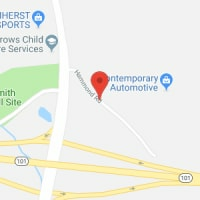 If you're near Merrimack, Litchfield, Pelham, Milford, Brookline, Dunstable, Hollis, Hudson, or Nashua New Hampshire you're only minutes away. Find out more! To get more information about Kids Martial Arts, simply scroll up and fill in the form on the right hand side. Information will be sent directly to your inbox within seconds. Most importantly we offer a Kid Safe Program about Bullying and strangers. 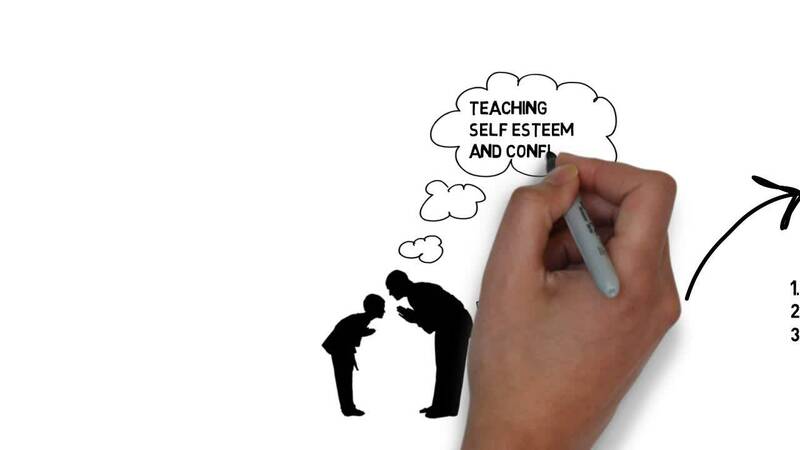 We find educatiing children at early childhood really works!